Have you ever went through a situation where a bunch of devices are connected to your Wi-Fi and your do not get the desired speed. This is because the bandwidth is distributed across all the devices that are connected and the result is slow Internet speed. But there is a solution on this issue. 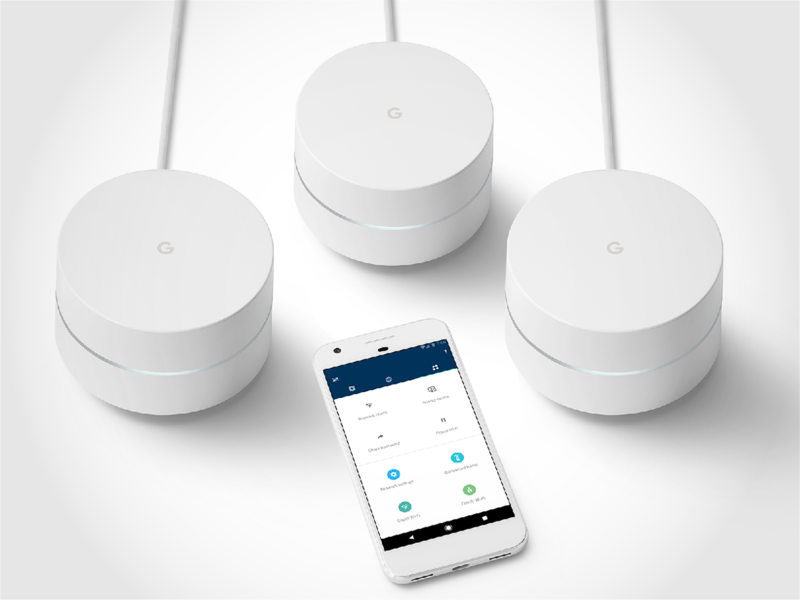 You can now prioritize your device on Google Wi-Fi. Yes! You heard it right!!! With the help of Google Wi-Fi, it is possible for you to get the best speed for your device. Follow the below steps. Start by opening the Google Wi-Fi app on your smartphone. Tap on Setting icon. The icon has three circles and one gear. Once you enter the Setting panel, tap the Priority Devices. Once you click on Priority Devices, you will get a list of devices that are connected to your Wi-Fi. Select the device that you want to prioritize. Simple click on it. The default setting of the app prioritize your device for only one hour. But you can change this time as well. Click on Change Time for choosing a different frame of time. You can choose between 1 hour, 2 hour, or 4 hour at the max. Once you have done these all, do not forget to tap on Save to save your preferences. After you click on Save, you will be taken to the start page of the app. Tap on End to exit the app. Well, the only drawback of the app is that it does not allow the prioritization for more than 4 hours. Also, we are not aware of the effect that it has on the speed of other devices. But for now, you can try this and enjoy the best speed of your Wi-Fi.